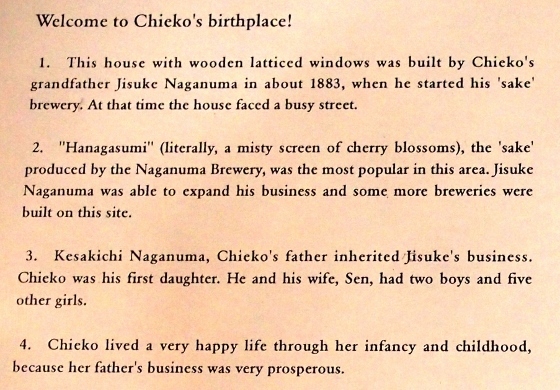 Today, I visited Chieko's birthplace in Nihonmatsu City. 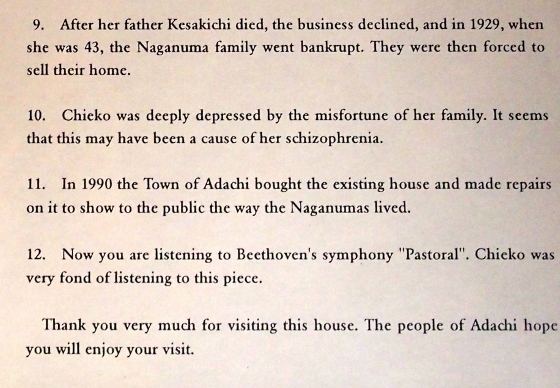 Chieko Takamura was a very sensitive paper artist as well as a painter who loved this homeland with Mt. 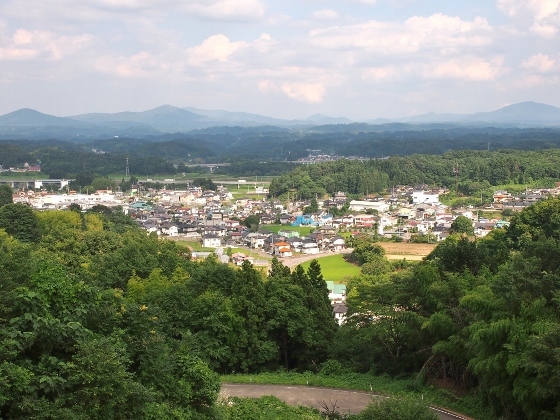 Adatara and the Abukuma River. Her phrase "I can see a real sky over Mt. 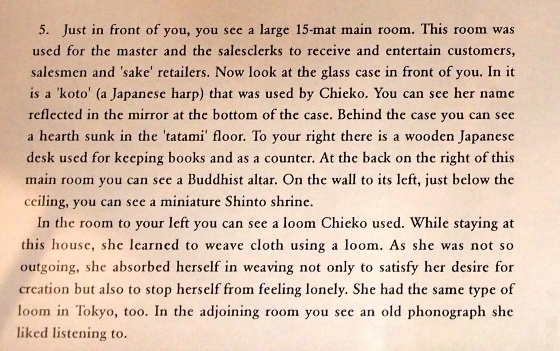 Adatara." is famous. 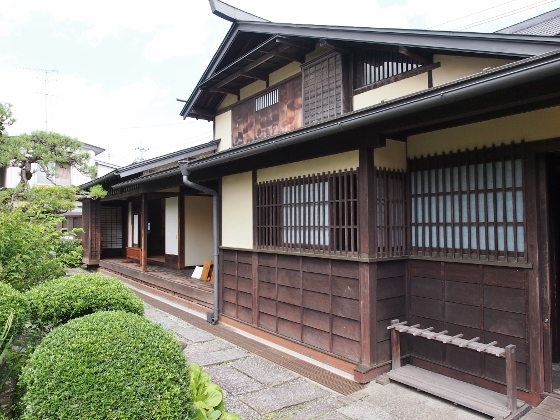 Above photos show the Chieko's birthplace in Nihonmatsu City. She was born in 1886. 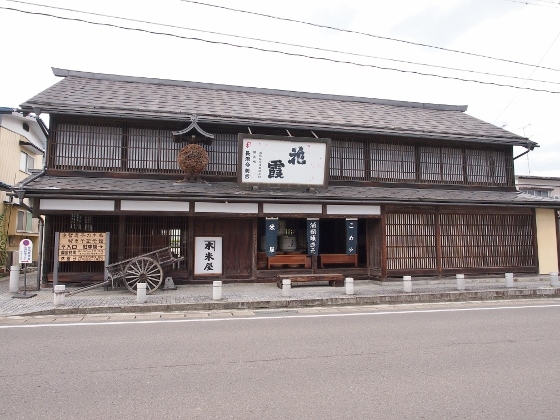 Her family was a famous sake brewery in the town when she was young. 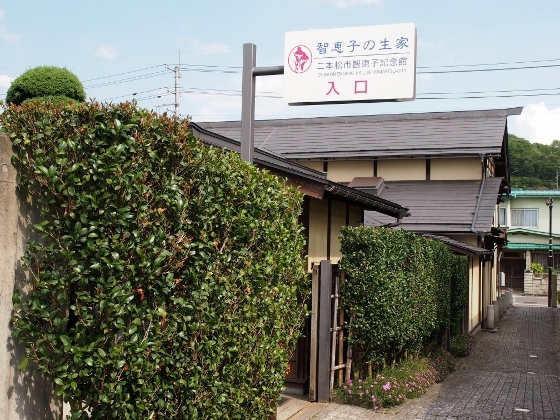 But after her father died, the business declined. 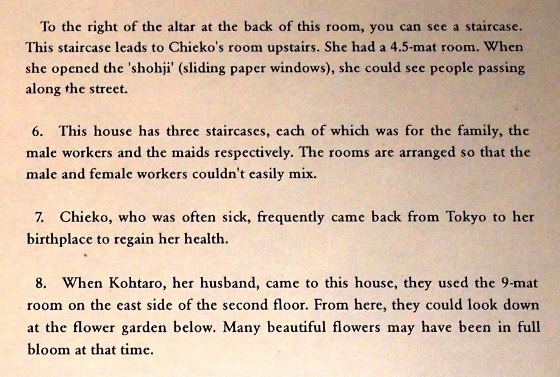 There was a detailed description about the history of this house in English for foreign visitors as shown above. 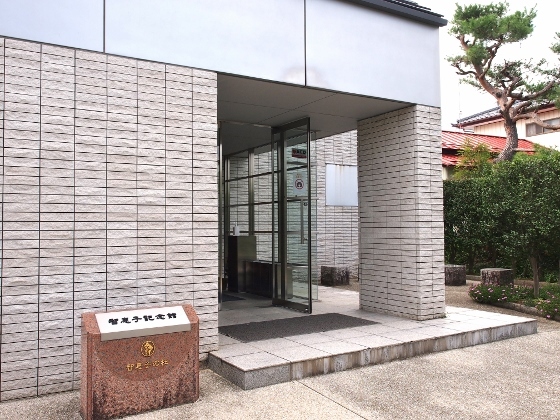 Just adjacent to the birthplace there was a Chieko Memorial Museum. 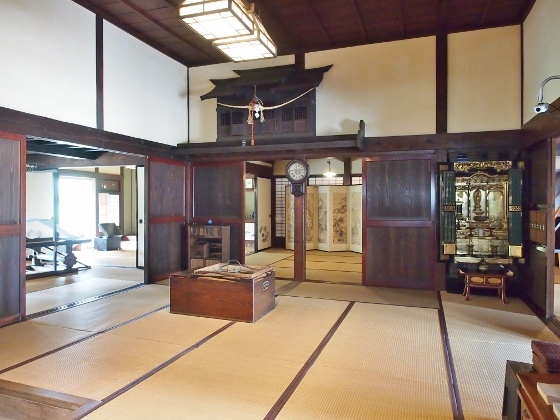 Inside the museum, there were many displays of her paper works and paintings. 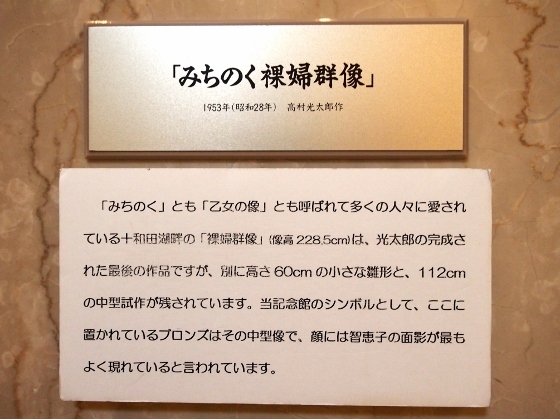 (No photography.) 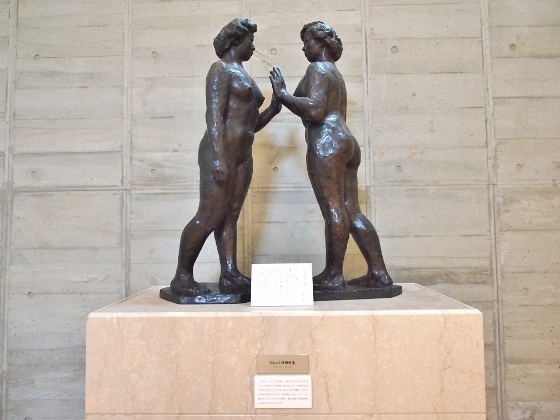 There were also sculptures by her husband Kotaro Takamura as shown above. On the hill near the birthplace, there was an observatory. 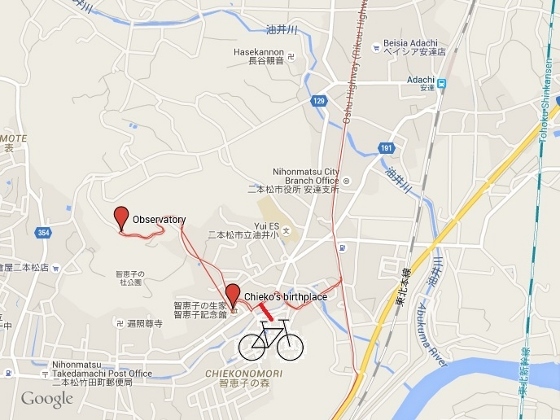 From there, I could see the town of Nihonmatsu City as shown above.